Finally, President Trump has uttered the “T” word to describe the scum on the left who have persecuted him endlessly for the past two years, trying to make a Russian collusion fairy tale come true, all to no avail as their very own Robert Mueller has announced that there is no there there. “TREASONOUS!” is the word the president used to describe the actions of Democrats hell-bent on removing him from office. I would say “seditious” is more accurately descriptive of the Democrats’ behavior, but I won’t quibble. Indeed! 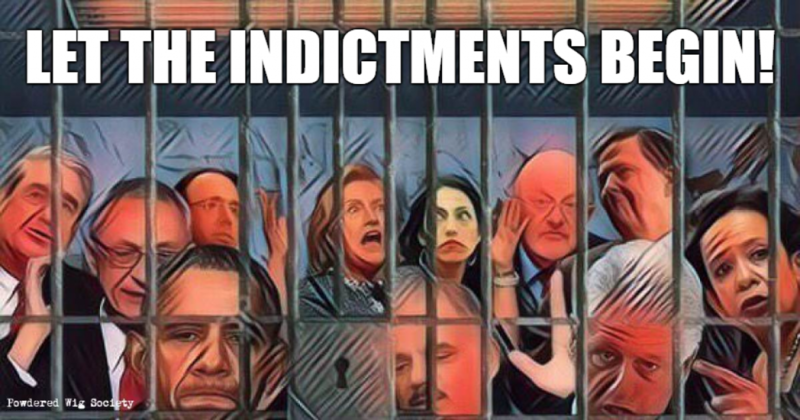 I will not be satisfied until all of the Democrat and Rino and media perpetrators are behind bars. If that doesn’t happen, it will be much worse the next time.